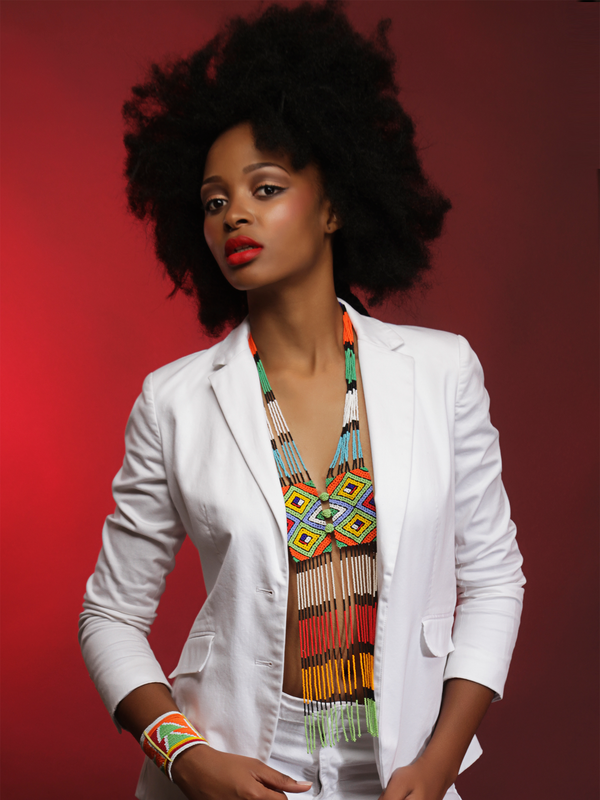 Enza accessories creates delightful African inspired necklaces and handmade jewelries. 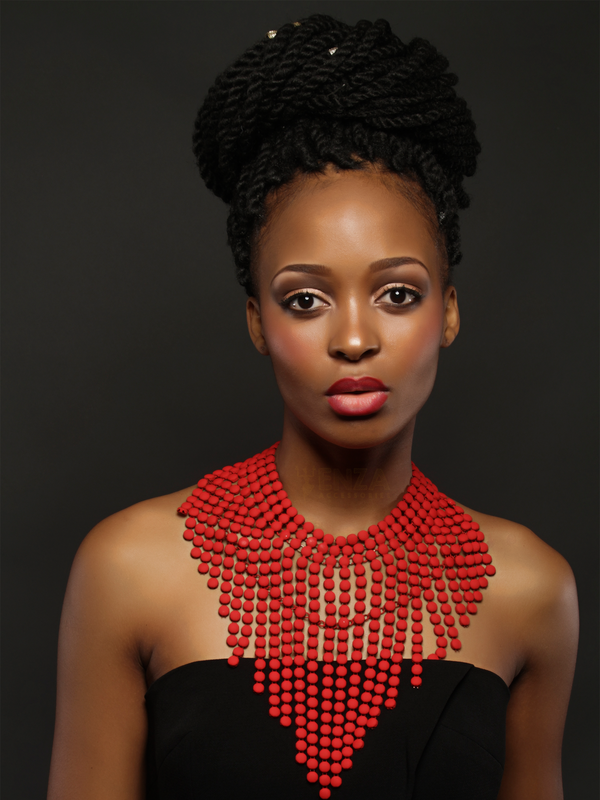 We love the princess Chiedza necklace with one bangle set. Where Can I Get Enza Accessories Creations ?